Welcome Privateers and friends! 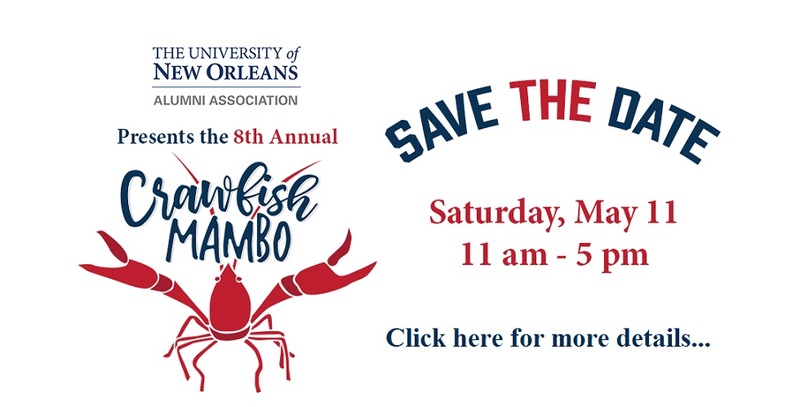 Stay informed and connected to the University of New Orleans by registering in YOUR online community. Network using the online alumni directory, keep up with UNO news and events, get inspired by alumni successes, find new ways to reconnect and learn simple ways to keep your degree strong! Your quick, FREE and secure registration brings you great benefits, and, is the easiest way to support UNO yet!